There are certain things one need to follow to survive in Indian trains. 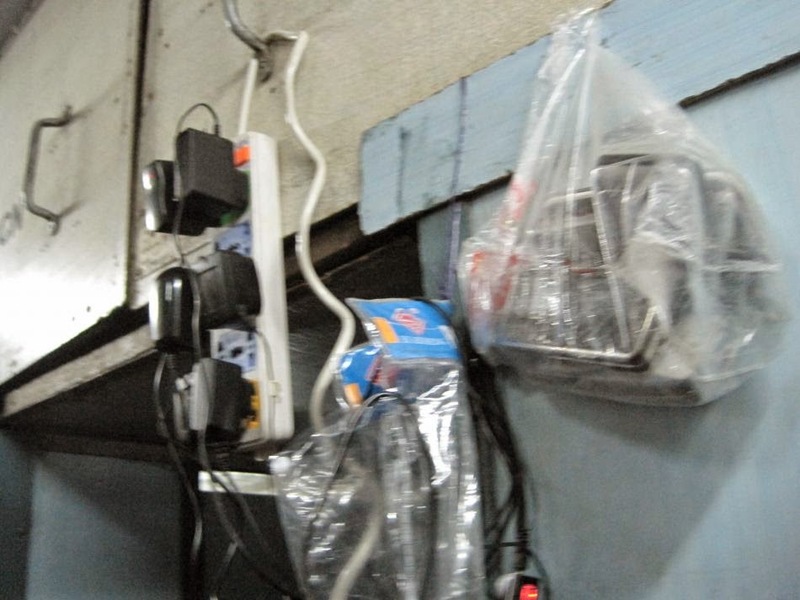 Indian trains are the home for rats, bed bugs, cockroaches and various other insects that can be only identified by a professor of zoology. Carry a rat trap, Odomos cream, "Hit spray" with you while you travel in a train. When the railway attendants hand over the bed sheets, make sure that you check the bed sheets for bed bugs. Use the "Hit spray" only on the insects. Never ever spray it on the fellow passenger who fights with you for a seat or a berth. 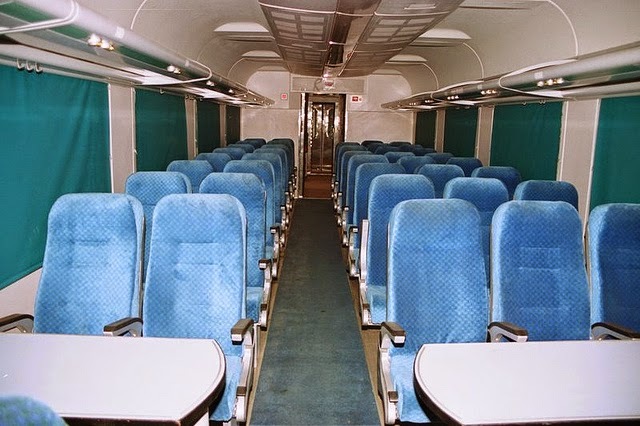 If you are unlucky, you will get a seat in the last cube of a bogie (Seat numbers 1-8 or 65-72 in a 2nd class or 3rd A/C) you will have a treat for your nose. The unflushed toilet will send aromatic waves to knock you down. There is no solution for this. Just imagine that you are in the middle of Cooum river or imagine that girl in your college who has that foul smelling mouth. Just bear the smell and wait for your destination. There are different kinds of travellers you can find in a train. There are the young guys and old men who scan the reservation chart before entering their bogey; hoping that they would be sitting next to a hot girl. Murphy's law plays it trick all the time for those who enter a train with such an expectation. You will always end up sitting next to a stinking guy who has not shaved his arm pits for the last 7 years. There will be kids who will be climbing the ladders and rungs all the time. Every bogie will have a baby who will cry throughout the night. There will be a girl who will be on the phone all night. There will also be that Know-it-all middle aged gentleman who will keep on yapping to glory and give soul stirring speeches that has the power to give you instant dysentery. You will be one among these people. When ever I get into a train, I climb on to the top berth and close my eyes and go to sleep. The plug points : The train compartments have plug points that are located near the window. Most of the time those who sit near the window utilise these plug points. When you travel, take an extension cord along with you and use the cord as shown in the picture. You will be an instant hero in the whole compartment. If you travel in a chair car, you will face many problems. Getting the middle seat is the worst thing that can happen to you. You will have to fight for the arm rest and if your neighbour is a meanie, your journey will be dreadful. If your neighbour doesn't give you space to keep your arm in the arm rest, just spread your love with gaseous emissions. But make sure that they don't end up throwing up on you. These days Eunuchs have started attacking everyone in trains for money. They will demand you to give Rs 100 to them. If you do not give them a minimum of Rs 10, they will kiss you. Sometimes they will even flash for you. It seems that is the highest form of curse that one could receive. If you intend not to see the private part of a transgender, I request you to go to the top berth and pretend sleeping. If they still wake you up, there is no way you can escape. 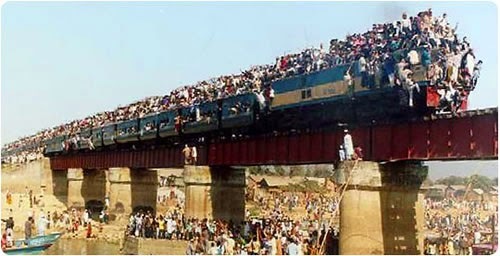 Awesome take on d reality of train travel!! !